Tuesday, December 29, 2015: 6:30 – 7:30 p.m.
Wednesday, December 30, 2015: 2:00 – 3:00 p.m. 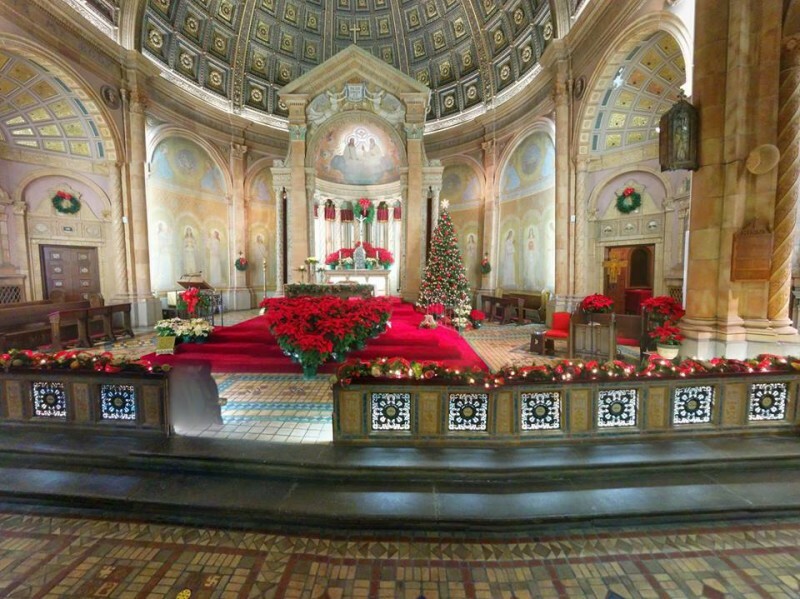 Explore Buffalo is interested in showing off some historic churches and their special decorations during the upcoming bright Christmas season. They will be offering the entire community two chances to visit Blessed Trinity Church between Christmas and New Year’s Days. The cost of admission is $15.00 and student admission is $5.00. All proceeds from this tour will benefit the Blessed Trinity “Under This Roof” Fund that provides for ongoing repairs, restoration, and maintenance of this landmark church. Please Click HERE for details. Blessed Trinity is wheelchair accessible; visitors are encouraged to bring cameras and binoculars.